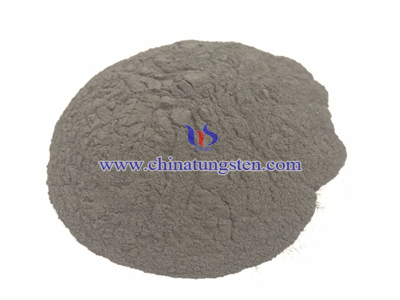 If you need latest news, price and market information of Tungsten Oxide, please send email to info@chinatungsten.com with title 'Tungsten Oxide Information Customization', we will send you the updated information. 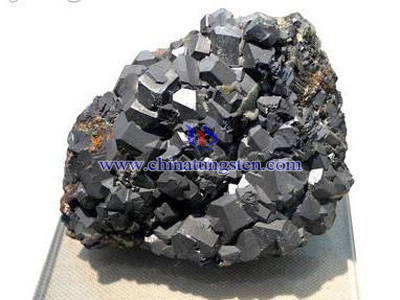 If you would like to produce, sell or do the study ofTungsten Oxide, we are pleased to offer market research, producing technology, producing method, test, evaluate cost, producing equipment, market prospect forecast and other professional industry analysis report. 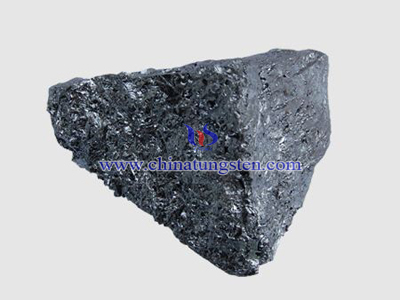 If you have relative inquiry, please send email to info@chinatungsten.com with title 'Tungsten Oxide Feasibility Research Report', we will offer you the support with best price. 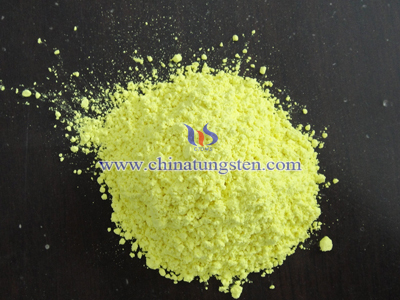 3.If you need other professional information of Tungsten Oxide such as patent, please contact us freely.